MESSAGEMy warmest greetings to the National Council on Disability Affairs as you spearhead the 36th National Disability Prevention and Rehabilitation Week. Our nation affirms that nothing can undermine the potential of a people committed to progress. Our differently-abled countrymen are taking the lead in harnessing this potential, imparting their gifts to promote fainess and equal opportunity in diverse spheres of society. May this week-long observance infuse vigor to our cause; may it allow us to synergize our undertakings and distinguish this decade as the period when every Filipino has extended his capacity to build an enabling environment for all. Solidarity nand indomitable spirit characterize our people’s narrative. Across generations, we come upon stalwarts of this legacy, including Gat Apolinario Mabini – an exceptional man of his time – a leader, reforminst, and true patriot. By examining his story and of those who triumphed despite physical odds, we become cognizant of our strength; we recognize that nor circumstance can hinder us from pursuing our goals or partaking in development. Let us strive to emulate the industry, optimism, and resolve of our forebearers, that we may further this era of resurgence and bring our vision of an empowered Philippines to fruition. May this be a galvanizing and enligthening occassion. 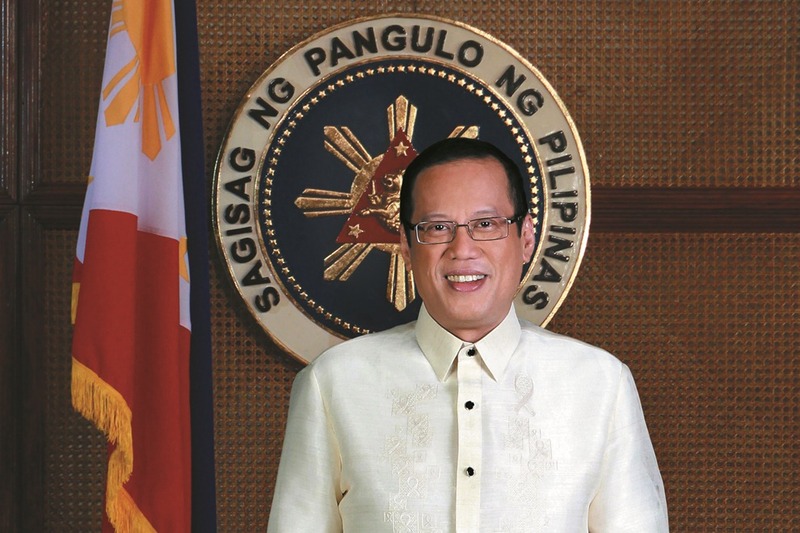 You may click and download this link to access the official letter signed by President Aquino.